By tomorrow morning Gangthangkha town in Wangdue will be a history- or so is expected to be. Today is the deadline for the town to shift to Bajothang. In last twenty nine years the town has grown from amazon of cactus to city of matchboxes. Many were born in the tiny hurts and have become adults now. But it was clear from the beginning of history that Gangthangkha was never meant to be a permanent town. Bajothang was destined to be the place where everybody will move to one day, though it came way too late. The time has come yet again, after the failed deadline of 31st December 2010, to leave the slum like homes into the concrete jungle of Bajothang. Unlike homes in Gangthangkha, Bajothang has homes with multiple rooms, so your no more have to share room with your parents after your marriage. Ceiling of the rooms are high enough for the fan to spare your head. There are at least two toilets in one apartment, so you no more have to take public bath or wait till the night falls to release yourself in the bushes. Literally Bajothang means luxury to people who lived in Gangthangkha. Gangthangkha as seen this morning. The last day! As busy as always, but it will never be the same again. People who are yet to get plot in Bajothang. They want to wait until their plots are given and until they finish their building. People who got plots in the first round but didn't finish constructions yet. They wish to stay until their buildings are ready. They are not ready even after the deadline was extended for 8 more months. 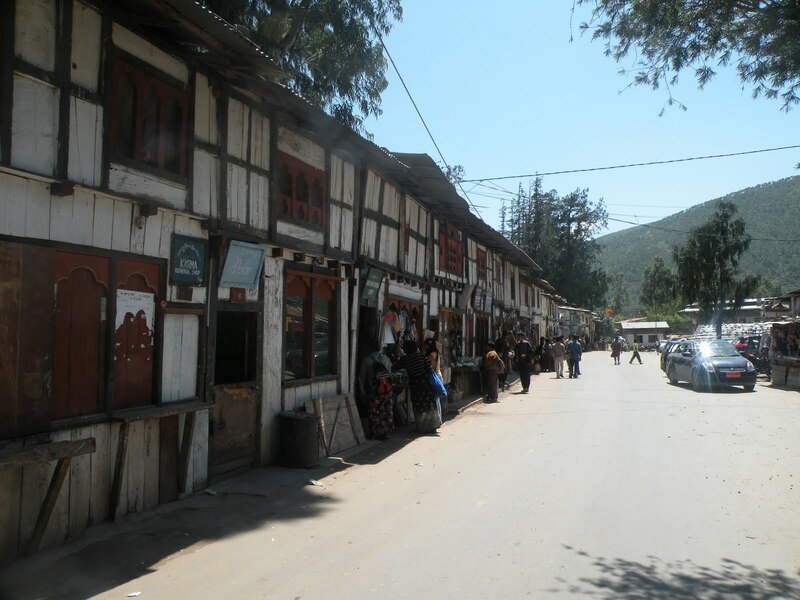 People who own shops or are tenants in Gangthangkha but are not eligible for plots. They didn't get space in Bajothang to live or operate their business. People who got plots and finished constructions also but because their business is running well in Gangthangkha they don't want to shift yet. There are rumors that a group of people went to Thimphu to ask for yet another extension on the already extended deadline but was denied. Tomorrow we will see what they will do to get what they want. People who have already shifted into their new building. Because the business is not good yet the tenants are not willing to pay good rent, which leads to difficulty in repayment in housing loan. Some seemed to have threatened that if the deadline is not followed the dwellers of Gangthangkha must bear burden of housing loan. 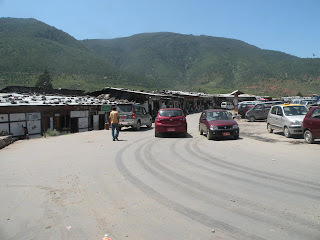 People who are operating business in Bajothang. Because of the Gangthangkha, business in Bajothang is unsustainable which is why these group also strongly insist on the deadline. The insistent group has the backing of the government, who had fixed the deadline in consultation and agreement with the people of all sides. However, the resistant group is questioning the readiness of Bajothang to accommodate and deliver needful service to the whole population. Whatever happens after today, it should be accepted that the decision to embrace the change was fairly democratic though it still leaves many unhappy. There cannot be a road without a pothole, not at all on the road to Bajothang, after years of controversy. I sometimes feel like the superiors are way too exercising their power over the inferior ones.I may not be the right person to point to the rights and wrongs of the government but I think that Govt. should really provide reasons to shift to their new home as planned before the deadline.I am damn sure, people will not deny to shift as early as possible. Since, I am less aware of the things happening between people of Gangthangkha and the Govt, I just want to say that everything should go and work hand in hand. trust the new buildings and the government so that govt can take better care of we people. P.S. I miss the place in the first picture (The main market). 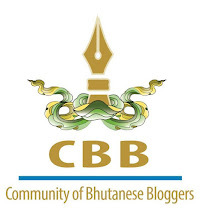 After going the article, I see exclusive changes and development occurring in Wangdiphodrang. I hope the people earn a positive and a comfortable life ahead. Good luck and Thanks for sharing the news. I am so updated. That's why I love reading. What is Ugly about Bajo Town? Why should women have all the breast?